Running a bicycle company cannot possibly have anything in common with a global B2B software company. Can it? Yes, it all boils down to complete product design and do not skimp on quality, launch early and iterate. In the last 11 months I have been through a journey of launching a new startup that is as far away from my software background as possible: namely a bicycle company called Skiens Cykkelfabrik (www.speedcykkel.com) with a bicycle line called Speed. Previously I co-founded eZ (www.ez.no) which is now a global software company with offices from New York to Tokyo and customers like The Economist and Kitchen Aid. There are some very concrete differences between bikes and software of course. Specially when it comes to the core product. When launching a software company there is much focus on the actual software, algorithms, data flow, user experience etc. 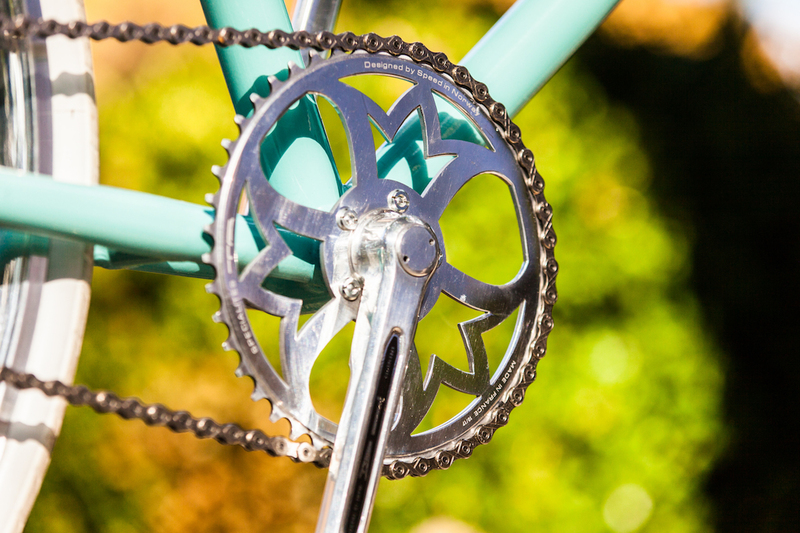 With a bicycle it is about materials like aluminium alloys vs steel, frame geometry, steel vs titanium bottom bracket, quality of bearings and the list goes on. To me the process is very similar as we start with the target customer: who is the target personas to be using the products. What is the user experience we are trying to achieve. Most importantly is the notion of a complete product. And no: this does not mean a bike that is done or a software that is running. Media content (inspirational videos, maintenance howtos..
You get the point; it is not so much about the core product as the complete user journey and making sure you have thought about all those small things that impact the brand experience. E.g. how will the unboxing experience of a bicycle be? What is the first time to success when testing/evaluating a new software service. Details. One thing that software and bikes really have in common is testing. With software we are talking automated tests, user experience testing and with bikes we have stress testing and functional testing. The difference is that you can test the bike in the streets of Palma Mallorca, while software is usually tested in an office e.g. in Brooklyn. This is because you cannot skimp on quality. And you need to think complete product design. 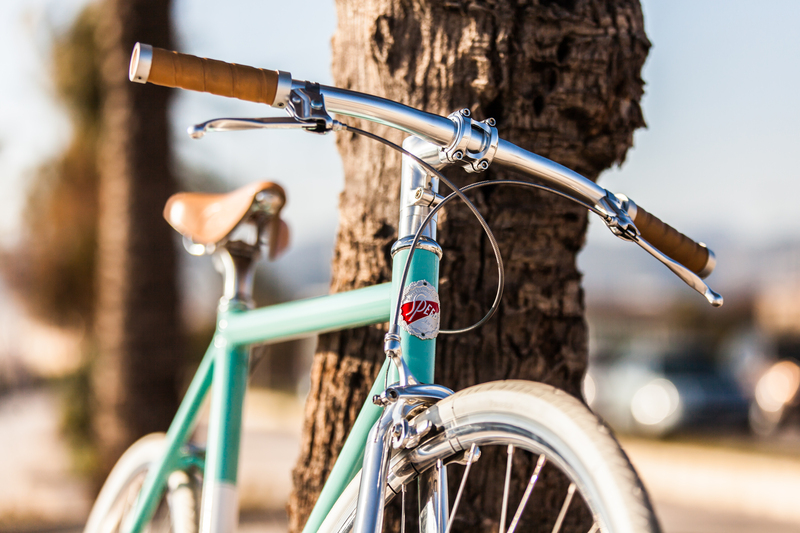 When we launched the bicycle company we had the core philosophy from a software company in our bag and we wanted to transfer as much as possible and digitize the processes that can be. So we have developed a custom e-commerce and fulfilment solution to run the bike company. We wanted the buying process to be online and direct so software was needed. We also wanted to have full control over the user experience and went for a super modern architecture with headless e-commerce using GraphQL and React. We actually spend time on software development while making a bike. With modern CNC machining and production processes there are also programming and 3D/2D cad tools involved. Which is also a very similar skillset as you might have in your software company. For supporting tools we also have built the infrastructure around tools like Github for agile project and product management and of course you would use tools like Slack in both cases. The main approach we have re-used from software is still launch early and iterate. For that reason our first bike is basically a single speed bike made with high quality components as that is what we could launch the company quickest with, but still keeping the level of quality needed. At this point we have the company launched, the first product in the market and orders coming in. All done in 11 months. The bicycle company was launched on the platform of our product design and realization company Snowball. Now we are doing customer interviews and gathering feedback for the coming iterations. Remember to have fun; either in making bikes or software - or both.